When asked to create a website for one of the most competitive races in the country, we put our heads together to come up the best website to promote our candidate. 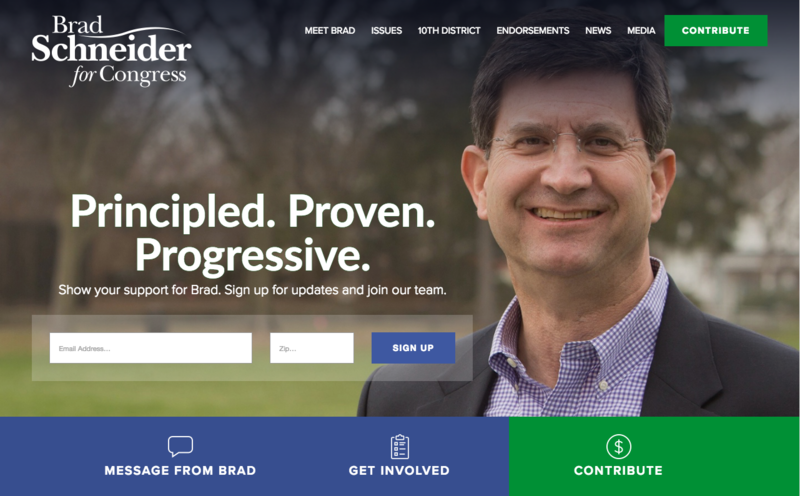 We knew that Brad Schneider's site needed to prompt donations, motivate volunteer recruitment, and encourage voters to turnout for him in Illinois' 10th district. We kept these goals in mind when designing the website. 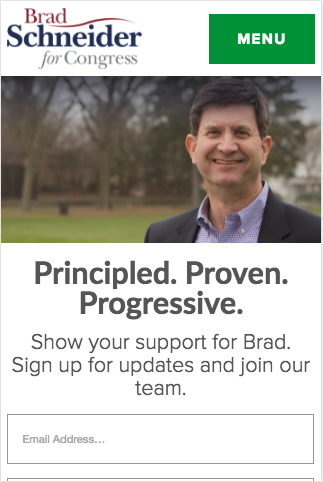 On the homepage, the first thing the viewer sees is a friendly photograph of Brad, his tagline, and a form to sign up for his email listserv. 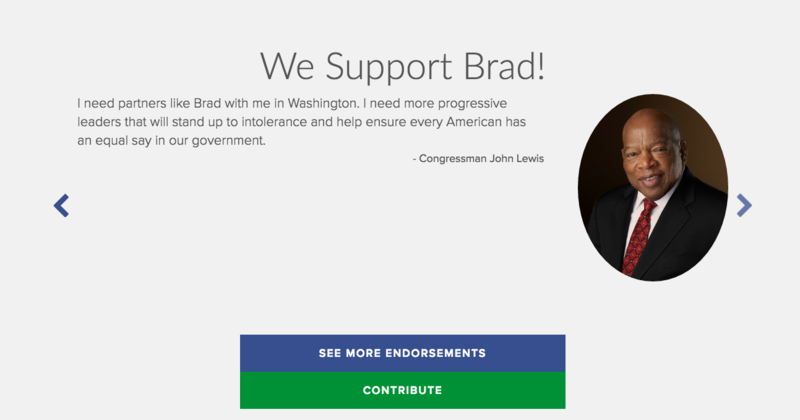 Below are large buttons featuring engaging icons that encourage the viewer to read a message from Brad, get involved, and contribute to his campaign. 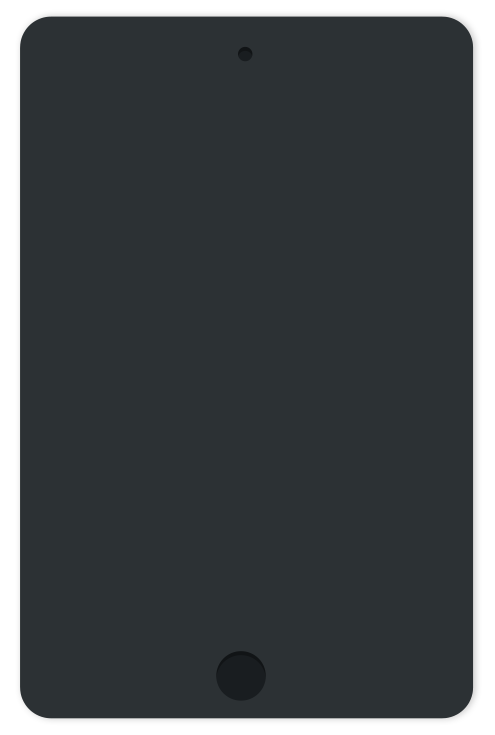 The design makes use of a sans-serif font and simple shapes to create a modern and clean feel. The color scheme showcases varying shades of blue, appropriate for a Democratic candidate, with occasional pops of green to add variety and to call attention to donation links. All together, the design is polished and makes it easy for the viewer to find what they're looking for. Brad's campaign provided us with a wealth of great photos and we made good use of this resource by designing the website to be image driven. 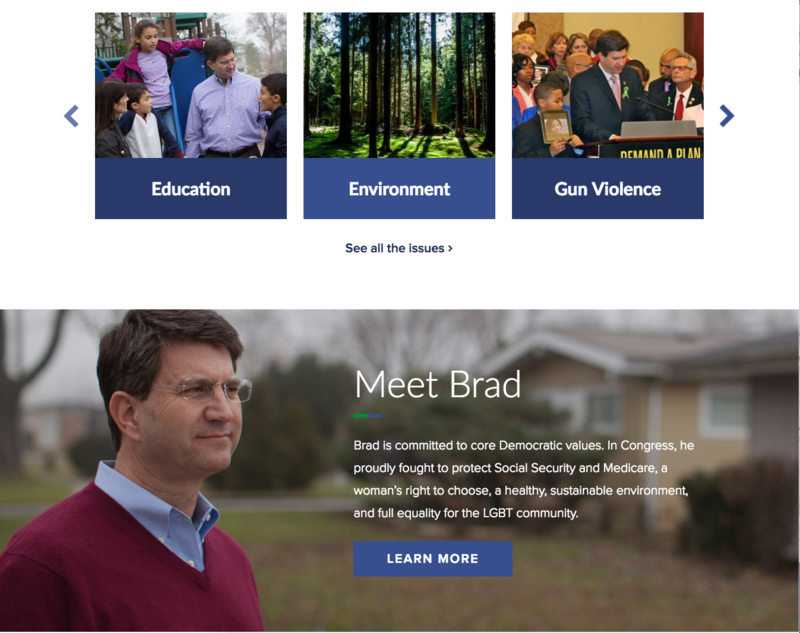 The large, colorful, and engaging images not only serve to draw the viewer into the website, but they also emphasize Brad's commitment to the voters in his district. Throughout the website Brad can be seen making speaches, shaking hands, and generally working hard to represent his constituents. We at NMC know it's not enough for a political campaign to collect supporter emails in a spreadsheet somewhere. The form we created for email sign up needed to go further than that. 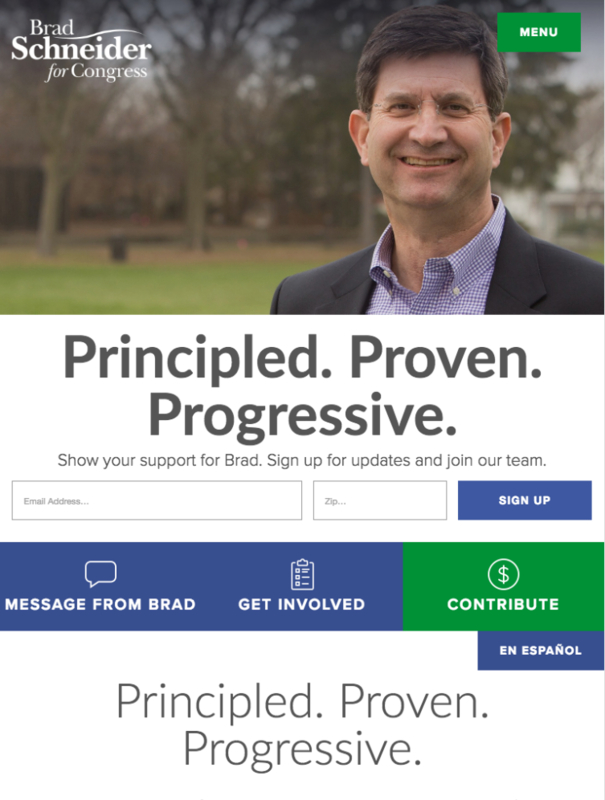 To fully support Brad's campaign, we seamlessly integrated with Blue State Digital tools so all of the sign ups automatically go into the Schneider campaign database. This lets the campaign maintain a single, comprehensive list of supporters, increasing the simplicity and effectiveness of their email campaigns. We also integrated with the APIs of Twitter and Facebook to pull the Schneider campaign's social media content into a custom design on the website. This integration of social media content keeps the website consistently updated and fresh, while encouraging viewers to visit the Schneider campaign elsewhere online. We wanted to focus on Brad's depth and determination when it comes to the issues he feels passionately about. 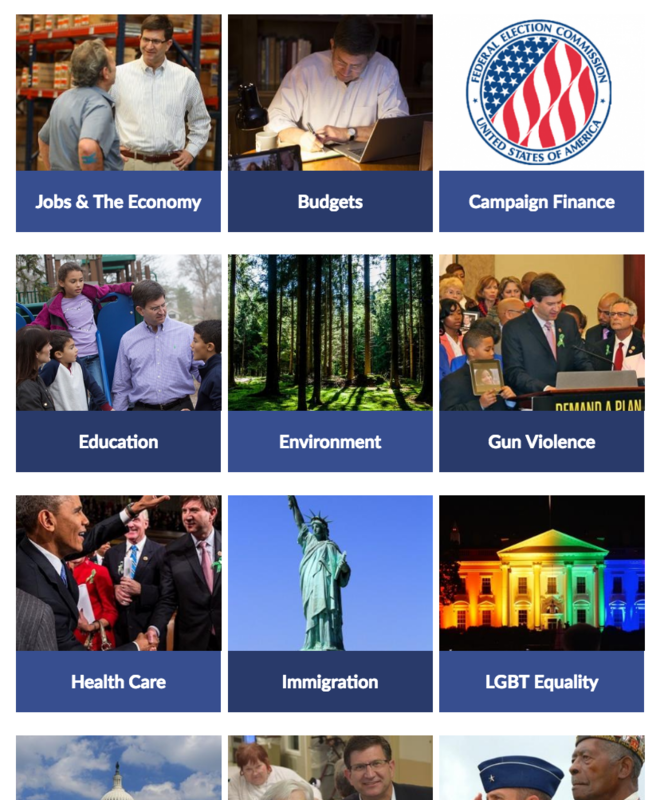 To draw attention to this important aspect of this candidate, we created a carousel on the home page below the central image that allows the viewer to scroll through his most important issues. When clicked on, each image links to a page with a detailed description of Schneider's position on each issue. Along with the carousel, we created a custom layout for the campaign's issues that can be accessed from the homepage carousel or the navigation menu. This page allows the viewer to quickly skim through all of the issues, with the option to click on each issue for a more detailed description of his position. We also wanted to showcase those who support Brad to motivate voter turnout on behalf of our candidate. To do this, we included a slider of photographs and testimonials from U.S. Senators, Congresspeople, and other influential characters on the homepage. To make the website, and Brad, accessible to as many voters as possible we added a Spanish translation feature to the website. 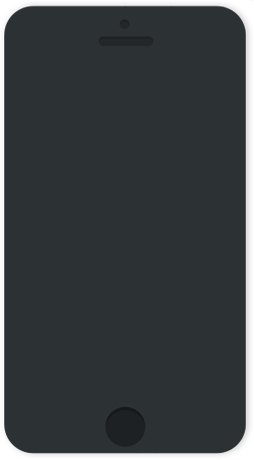 With this feature, when campaign staffers add Spanish content to any page an "En Español" button appears that allows the user to toggle the page content to Spanish. With Latino or Hispanic individuals making up 23% of Schneider's district, this feature not only promotes accessibility and voter engagement, but exemplifies the candidate's commitment to diversity and representation. 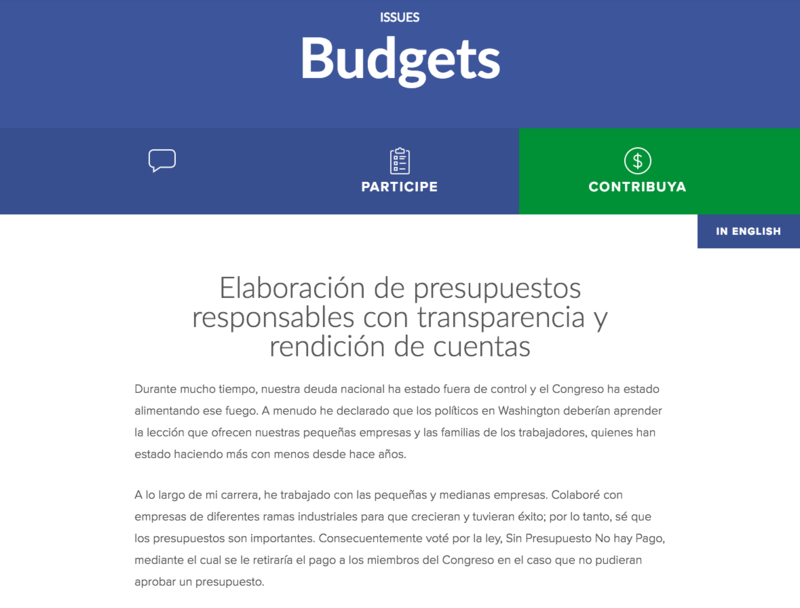 You can check out the En Español tool in action at http://www.schneiderforcongress.com/issues/budgets. We know political campaigns can be hectic workspaces. Through the easy-to-use CMS we designed, the Schneider campaign has been able to manage this site completely in house. Schneider staffers can scale the website up with new content and easily push out timely messages and endorsements. The final product is a website that features modern, simplistic, and image-driven design paired with innovative and integrated technology. 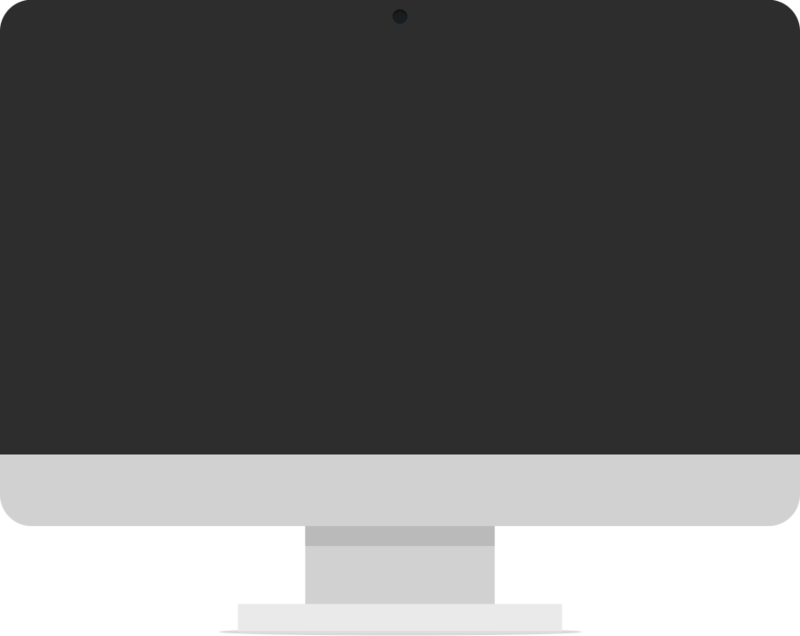 The custom-designed features throughout the site serve to engage the viewer and, therefore, encourage donations, volunteering, and votes, while social media and news integration keep the site timely and dynamic. Finally, the easy-to-use CMS allows the Schneider staff to easily maintain and update the website.